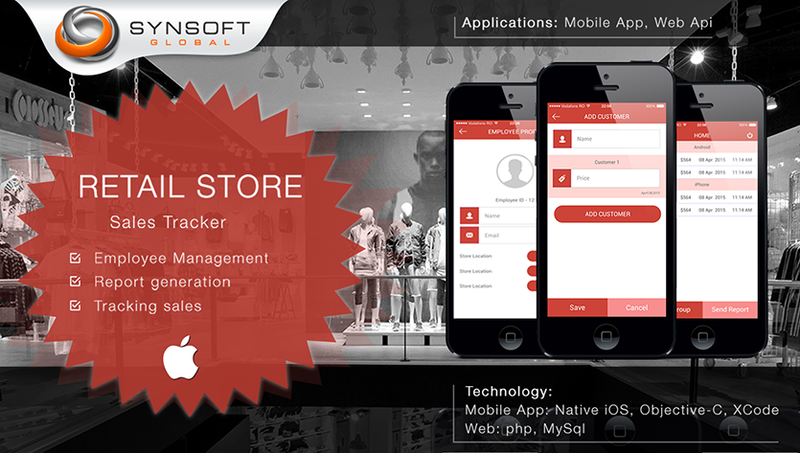 This app for retail store management is developed using Objective C and XCode. 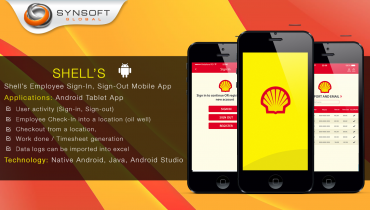 The app can be used by Owners and Employees of any retail store chain having multiple store locations. Owners can add new employees to any store location. 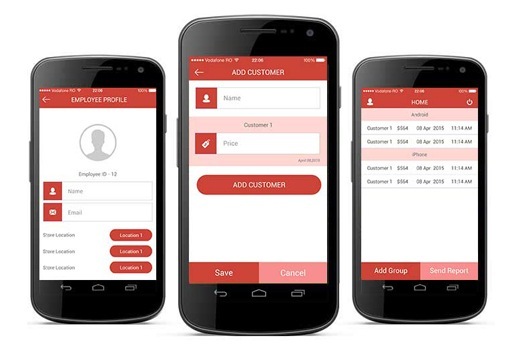 Employees can now record the customers visiting the store, and the purchases they made. 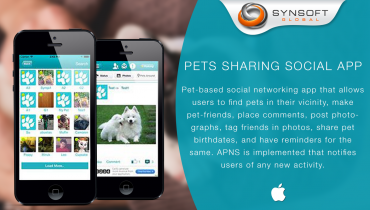 Owners can access sales reports based on this data. 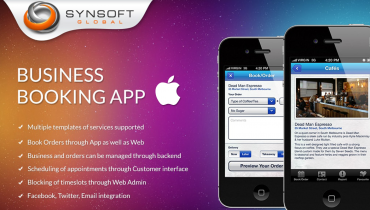 The backend is developed in PHP. A Group is created by the retail store owner. Other store employees can be added into the group by the employer. A store employer can add/update or delete an employee. An employee keeps track of the customer visiting the retail store and the amount of goods purchased by the customer. The date and time are also recorded along with it. A report can be sent to the Admin (employer), who can view all the reports generated by date range, employee, group, and by location.